Some have been living in camps for over 30 years, which the authorities still describe as "temporary". Bangkok does not allow refugees to leave the camps or work outside. An uncertain future is driving refugees to despair. Bangkok (AsiaNews) – Thailand’s nine camps for Myanmar refugees (in four provinces), currently home 97,577 people, 44.5 per cent minors, remain one of the world’s longest humanitarian crises. Most refugees belong Myanmar minorities who fled violence and fighting between Myanmar’s Armed Forces (Tatmadaw) and rebel ethnic armed militias. Condemned in a sort of legal limbo, some of the refugees have been living in camps for over 30 years, still described as "temporary shelters" by the authorities. 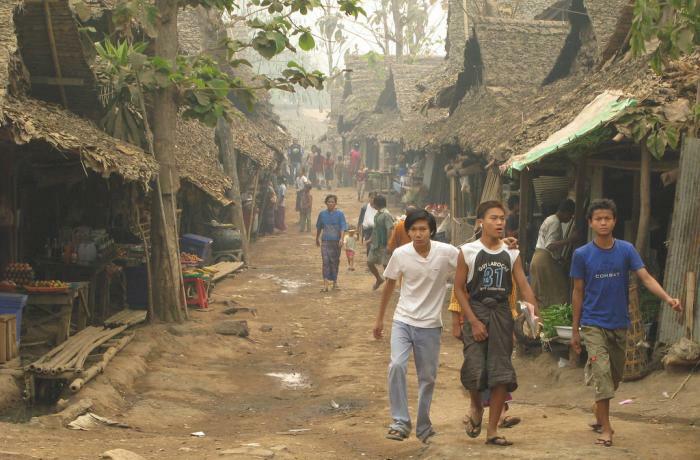 According to data published by the United Nations High Commissioner for Refugees (UNHCR) in December 2018, 68 per cent of refugees are from the Myanmar’s Kayin State, 17 per cent from Kayah State, 5 per cent from both the Bago and Tanintharyi Regions, and 4 per cent from Mon State. Most are ethnic Karen (84 per cent) followed by Karenni (10 per cent). Regarding religious affiliation, 51 per cent are Christian, 36 per cent Buddhist, 8 per cent Muslim and 5 per cent animist. Thailand is not a signatory to the 1951 Refugee Convention or its 1967 Protocol, which spell out the minimum standards and legal obligations towards refugees. Instead, it has pledged to develop a screening system for refugees to curb trafficking, and to provide access to education, health care and birth registration. However, it does not allow refugees to work or leave the camps, except under special circumstances. Refugees in Thailand have three options: repatriation to their country of origin, local integration or resettlement in a third country. Thousands returned to Myanmar after a democratically elected government under Aung San Suu Kyi took charge and hundreds more have signed up for facilitated voluntary return with UNHCR. Since 2005, more than 90,000 have been resettled in the United States, Australia, Canada and other countries, according to UNHCR. But resettlement programmes for refugees from Myanmar ended in 2016 and international support has faded. Getting Thai citizenship is long and arduous process even though changes in the laws in 2016 opened a path for some 80,000 stateless persons. One of the most recent example is that of young football (soccer) players rescued in July from a flooded cave in the north of the country. The future for thousands of refugees living in the camps remains uncertain if they try their luck outside, where they could be arrested, especially since the authorities have promoted campaigns against illegal workers. Among those who remain in the camps, children are unable to attend school due to travel restrictions, not to mention language barriers and discriminatory treatment of which they are often victims. For these reasons, the number of suicides and suicide attempts is growing at an alarming rate. 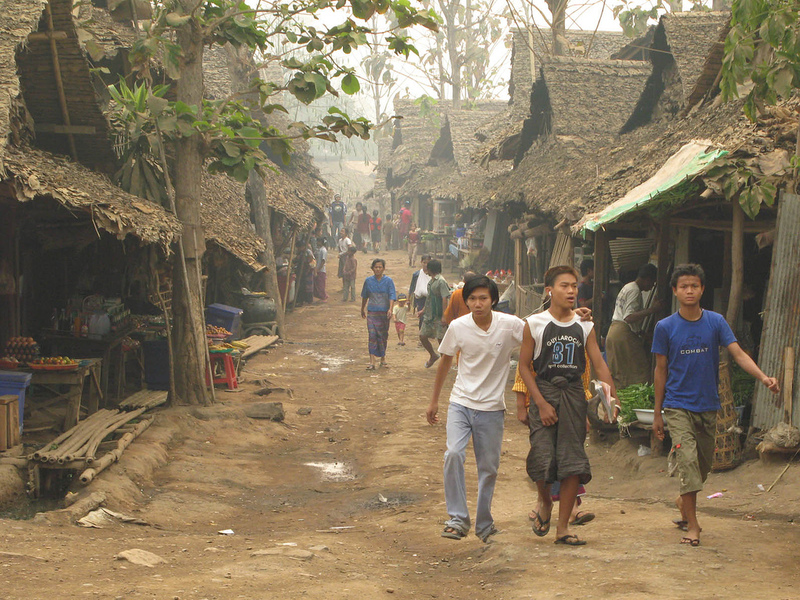 Between 2016 and 2017, the Mae La refugee camp (pictured) saw 28 refugees succeed in taking their own lives whilst another 66 tried and failed. Located in the northern province of Tak, Mae La is Thailand’s largest camp with over 35,000 people from Myanmar. In June 2017, the International Organisation for Migration (IOM) launched an appeal for urgent action to counter the high level of deprivation experienced in the camp.